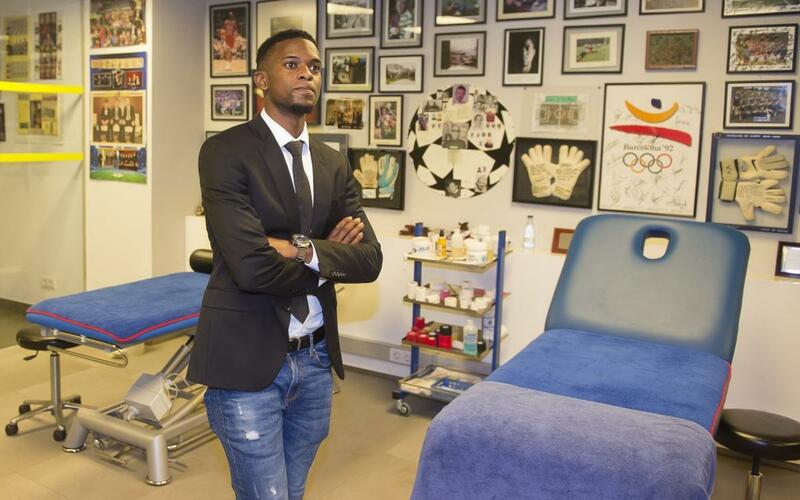 Friday saw a press conference, the signing of the contract and a first appearance on the hallowed Camp Nou turf for Nélson Semedo on his first day as an FC Barcelona player. The day began with a medical and the activity was constant until the Portuguese defender's appearance in the press room with first team technical secretary, Robert Fernández. The Club's media team followed Barça's latest signing on his first day as a blaugrana. Check out the video right here!